In 2016 James Wickham and Alicja Bobek produced a report for TASC into working conditions in Ireland in which they identified “enforced flexibility” as the major development in employment conditions for workers in all industries following the crisis. This enforced flexibility comes in a number of forms. For some it is insecure-hour contracts; for others it is seven-day-week contracts, on-call expectations, or hours far beyond those specified in contracts. The report points to the increased intensification of work and pressure and a drive to get more from less, as capital seeks to increase its profitability. And the logic of capital dictates that this will not let up unless it is challenged in a collective and organised way. 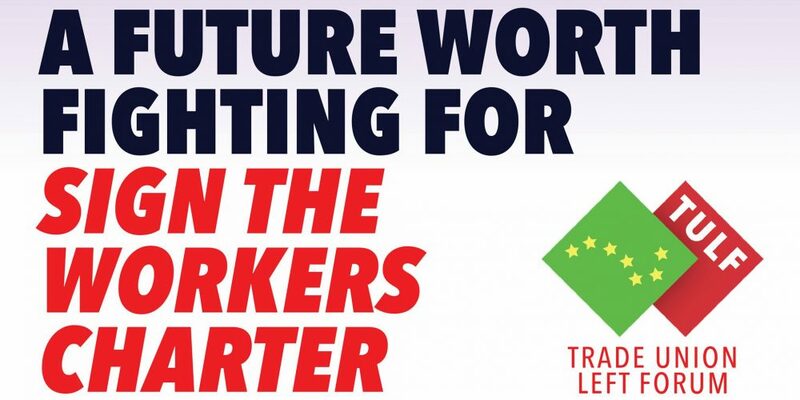 The Trade Union Left Forum in its WorkersFuture campaign has called for secure-hour contracts as a central demand. It is one of a list of demands aimed at tipping the balance of power towards workers and labour away from big business and capital. It is a workers’ programme for a future worth fighting and struggling for. 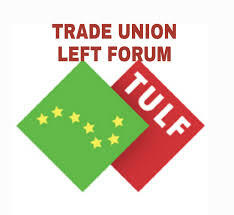 In recent weeks Mandate, which has been to the fore in drawing attention to the plight of workers facing insecure hours, has launched its own “Secure Hours = Better Future” campaign; and the Trade Union Left Forum fully supports this initiative. In essence it is a struggle for the control of workers’ labour power. This is all that workers have; and the more they can control the supply of labour the more they can demand for it. The more employers control the supply of labour the less they can pay for it and the more they can exploit workers. It is important to note that this Government has already blocked legislation proposed by David Cullinane TD (Sinn Féin) that would have gone some way towards addressing this issue when in October it ruled the bill out, on the grounds that it would incur a cost to the exchequer. This blocking quite clearly shows where Fine Gael stand on the matter, if anyone had any delusions about that. Fine Gael, along with Fianna Fáil, IBEC, ISME, the American Chamber of Commerce and other business interests see flexibility for capital as a good thing. In fact they want to give capital as much flexibility as they can, whether in relation to workers’ rights, taxation, regulation, or pretty much everything. So a demand like this is a challenge and is worth fighting for. Sign the Workers’ Charter at www.tuleftforum.com/workers-charter. Sign up to Mandate’s secure hours campaign at https://my.uplift.ie/petitions/secure-hours-now.